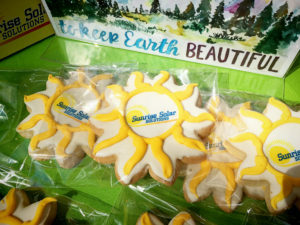 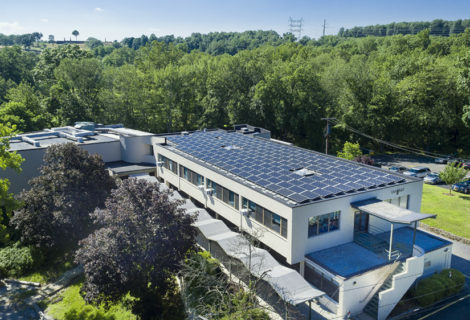 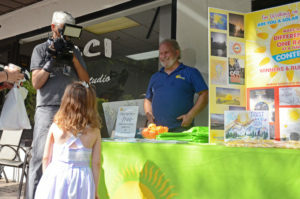 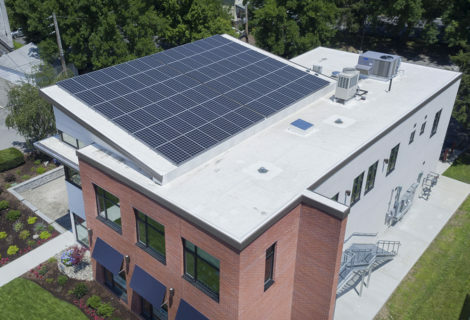 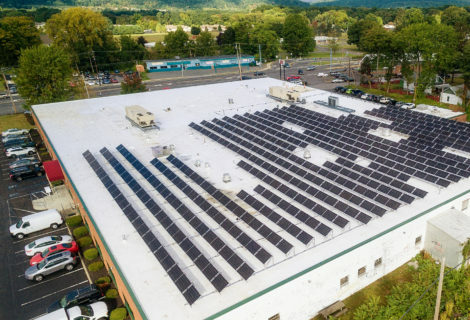 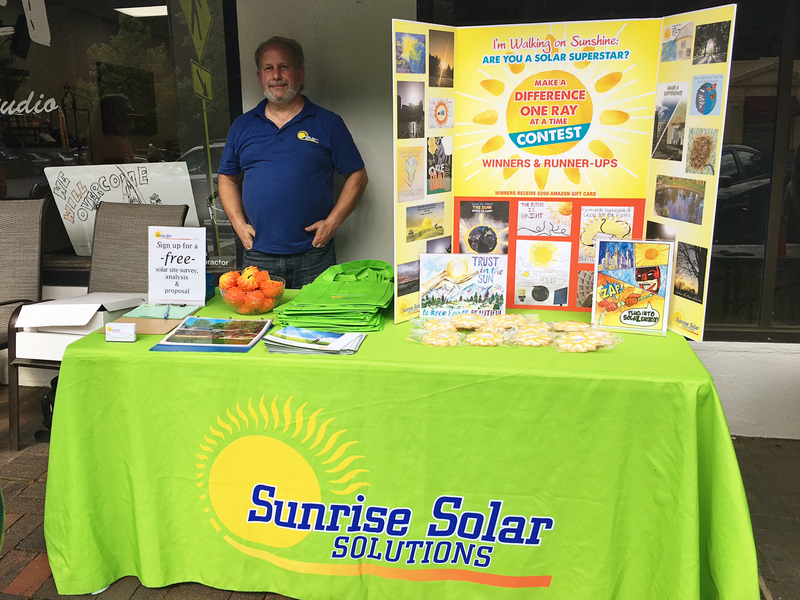 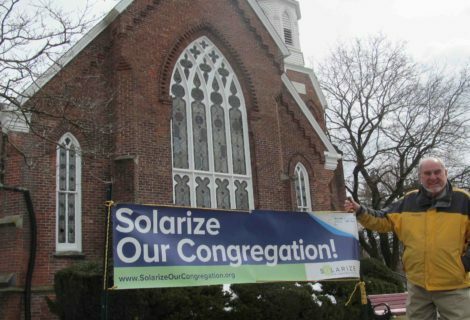 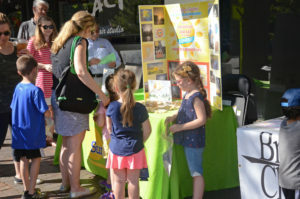 Sunrise Solar had a great Summer Solstice celebration we had last week in downtown Briarcliff Manor, New York. 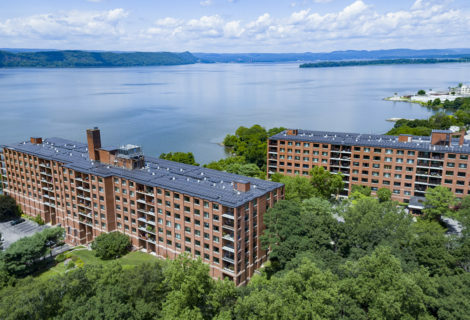 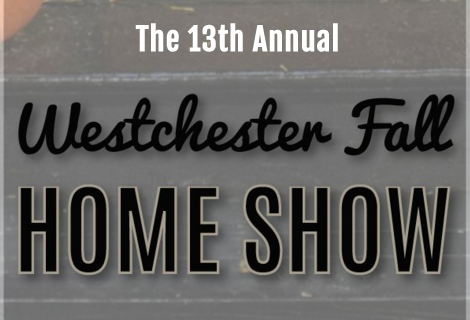 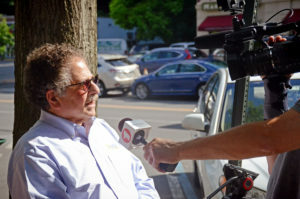 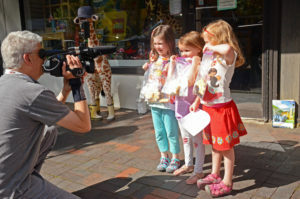 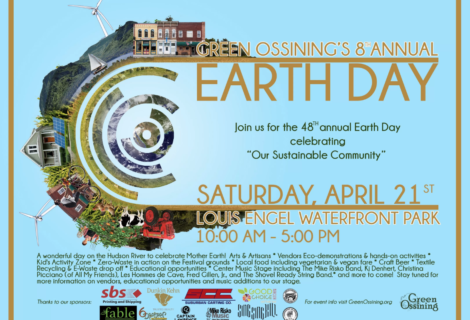 Thanks to Verizon FiOS1 – Lower Hudson Valley for the fantastic coverage and to the Briarcliff Manor Chamber of Commerce for pulling together this wonderful event. 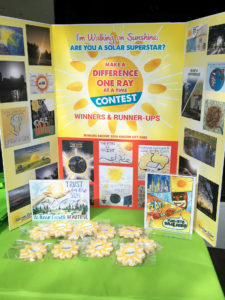 And, congratulations to this year’s winners of our annual “Are You A Solar Superstar? 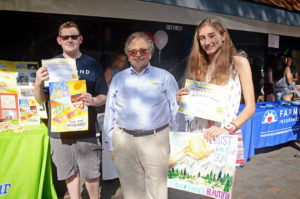 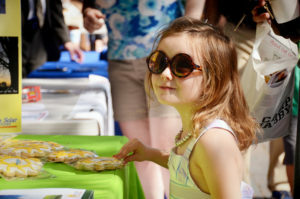 Make a Difference One Ray at a Time” solar art contest: Victoria Fears and Tyler Lowe both from Tappan Zee High School.